0 meter Gli SE 2018 is available for sale . Car is in Toyota frontier ready to sale . Only serious buyer may contact. 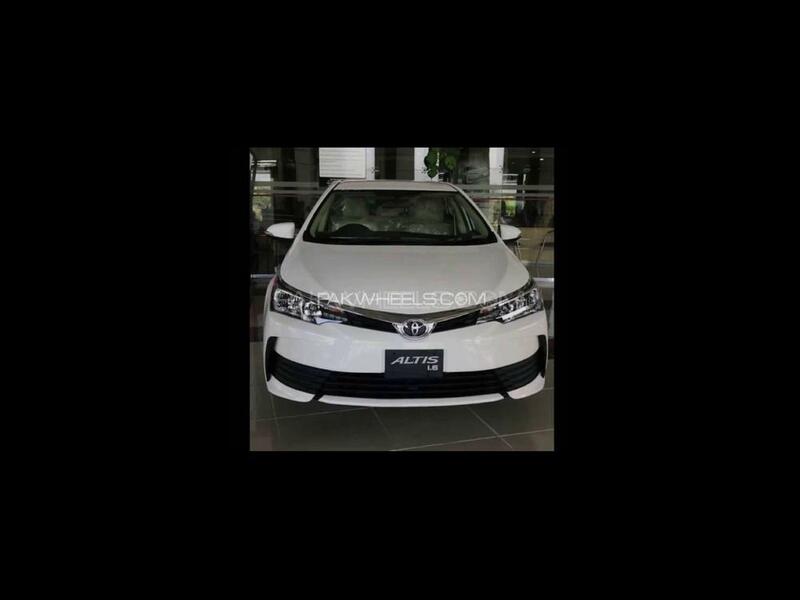 Hi, I am interested in your car "Toyota Corolla GLi 1.3 VVTi Special Edition 2018" advertised on PakWheels.com. Please let me know if it's still available. Thanks.